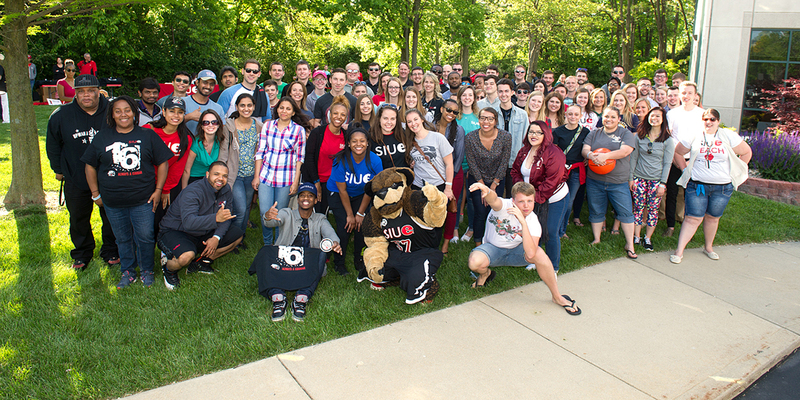 The SIUE Alumni Association is governed by a 25-member Board of Directors, all of whom are SIUE graduates. Board members serve for a three-year term with the option for a second three-year term. Members of the board help set the strategic direction of the Association, including events, advocacy activities, alumni services, and budget. The board, which strives to represent SIUE’s diverse alumni population, holds four meetings per year on the first Thursday of March, June, September and December.